When you're in the market for a piece of hand-held equipment that starts easily, is light, super dependable, has a great warranty, and has low maintenance, you're in the right place. At Trux Outfitter, you can find commercial and residential hand-held equipment that will serve your purpose and won't break the bank. Stihl is the number 1 brand of power tools sold in America and the number 1 brand of chain saws sold in the world. Most are made right here in the USA. We are proud to be a full line Stihl dealer and have been for 17 years. The reasons you should choose Stihl products over mass merchandiser brands are many. We are outdoor power equipment specialists. We service what we sell. We provide operating and safety demonstrations. We complete your product registration at the time of sale. Your purchase is assembled, serviced and operated while you complete the sale paperwork. Any warranty work or service is done right at Trux Outfitter. We have a large inventory of Stihl parts. Our service staff is trained & capable. 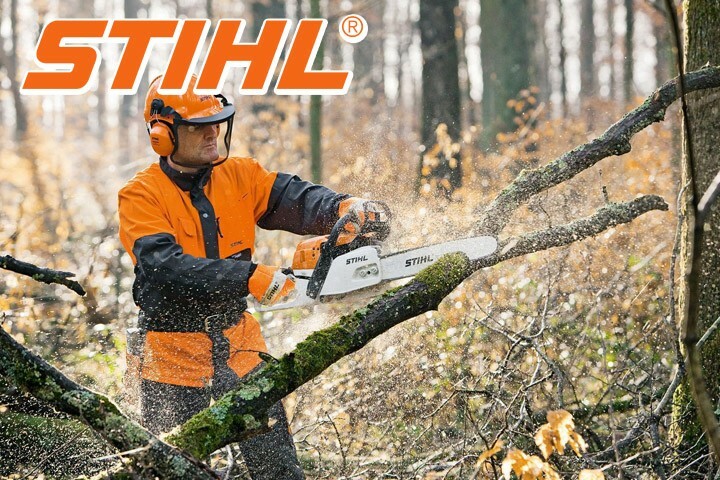 We stock pretty much the entire line of Stihl products including Lithium Ion battery operated equipment, string trimmers & brushcutters, blowers & shredder vacs, Kombi systems, chain saws, hedge clippers, pole pruners, saw chains, oils & lubricant, protective gear, etc. 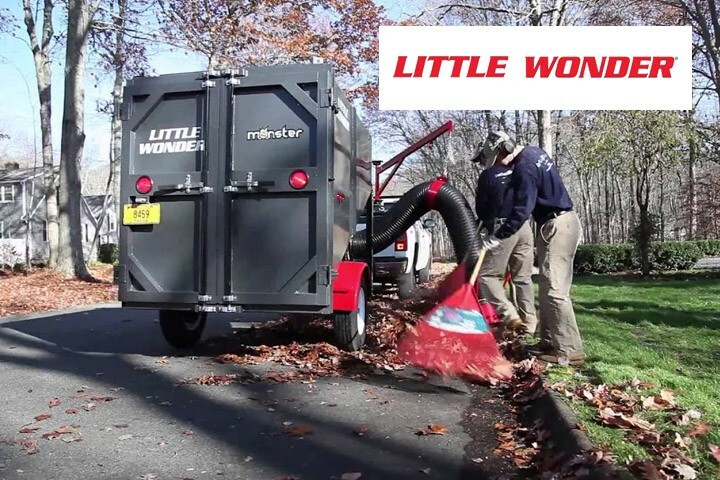 Little Wonder is the industry leader in debris handling. Our Optimax blowers move 38% more air than other walk-behind blowers. Our Hydro Brush Cutter, Monster TruckLoaders, and Pro Vacs can handle tough jobs other comparable outdoor power equipment can’t. 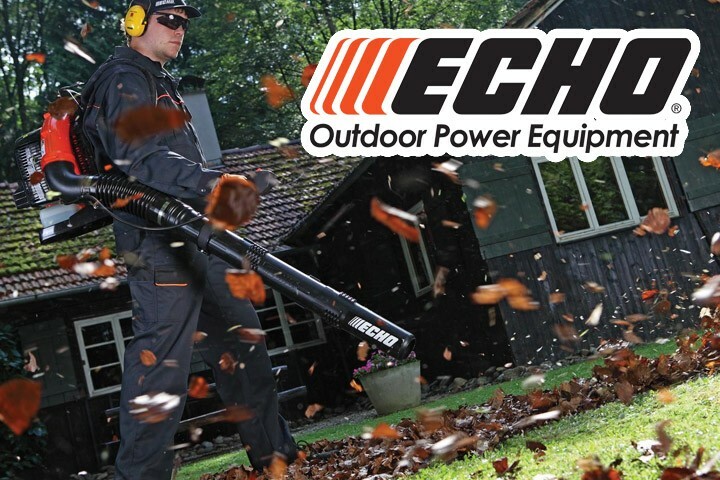 Producing hand-held landscaping equipment for both the commercial and residential homeowner markets, Echo prides itself on setting the industry standard with its dedication to new technology, quality products and its strong distribution infrastructure. 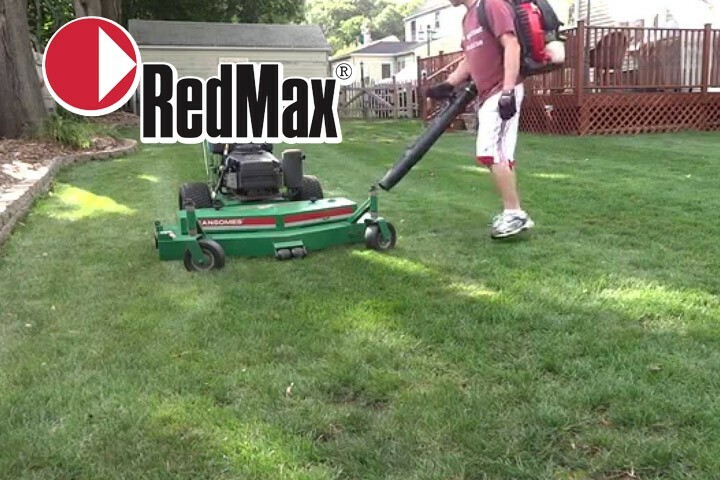 Red Max has been producing handheld 2-stroke engines since 1963. Today, they are the leader in Strato-Charged 2-stroke engine technology resulting in fewer emissions, better fuel economy and increased power. Red Max equipment is light and packed with features that prolong useful life, increase operator comfort and maximize performance. In commercial application, Red Max equipment truly stands out as an innovative leader. Hurricane Stand On Blower Z3 has a zero turning radius, lower RPM for less noise, and ground speeds up to 11 mph. 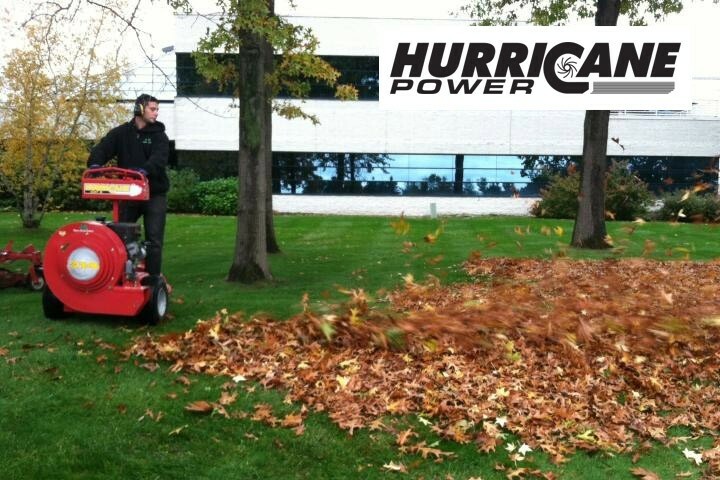 This blower is designed with patented dual deflector air flow and quad control handle systems. The Z3 blows left, right and forward, and features LED lights for night operation.